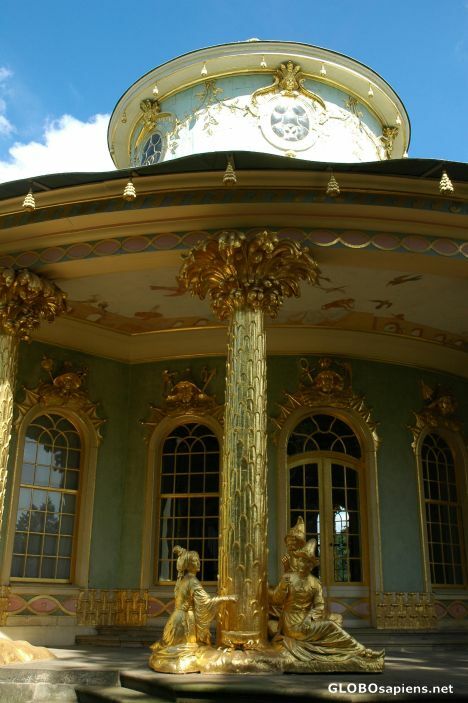 You are here: Member pages » achalek » pictures » The Sanssouci Park, Potsdam. One of The Chinese House's column. A clever idea, very good photograph.